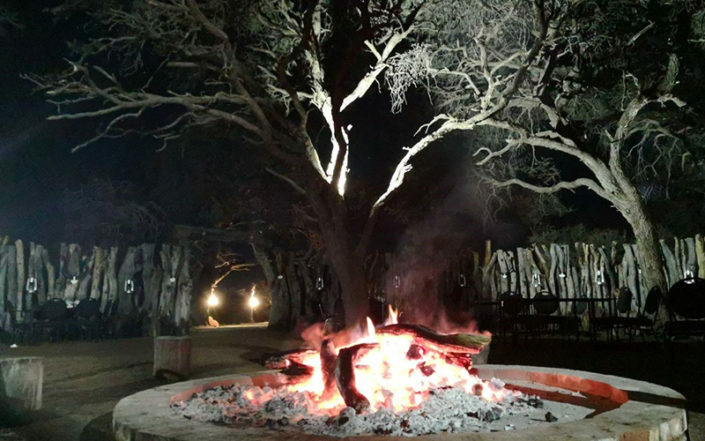 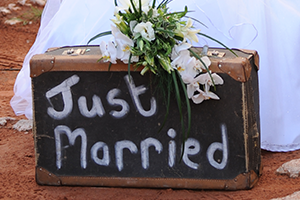 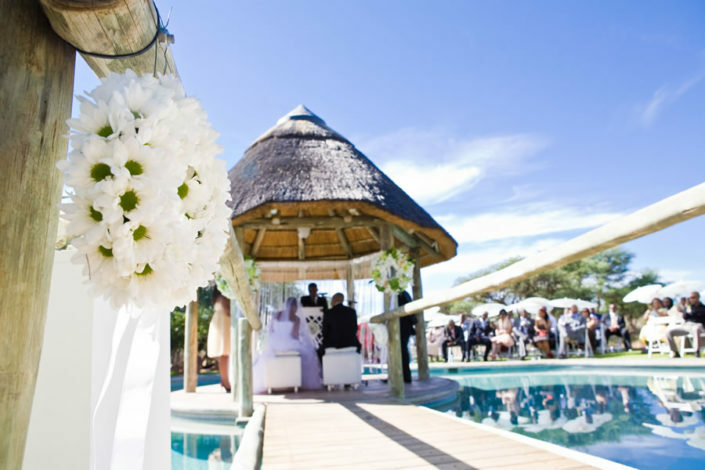 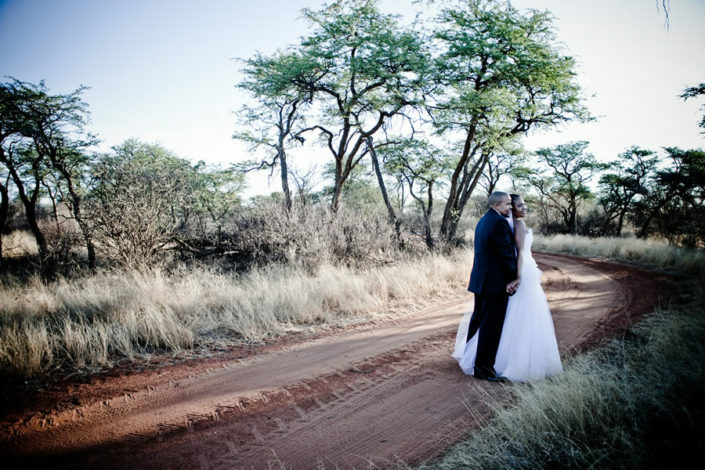 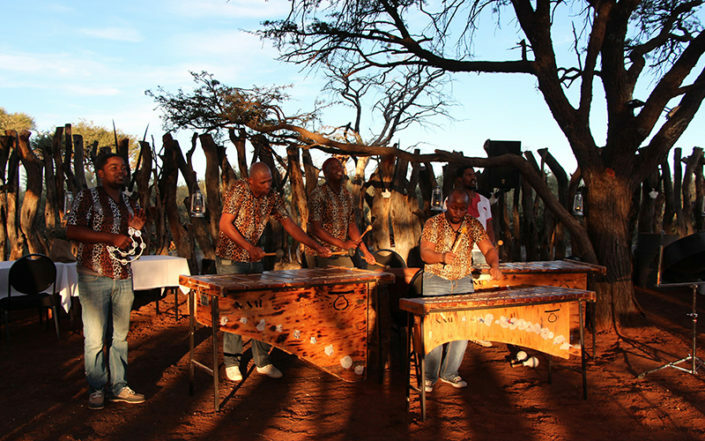 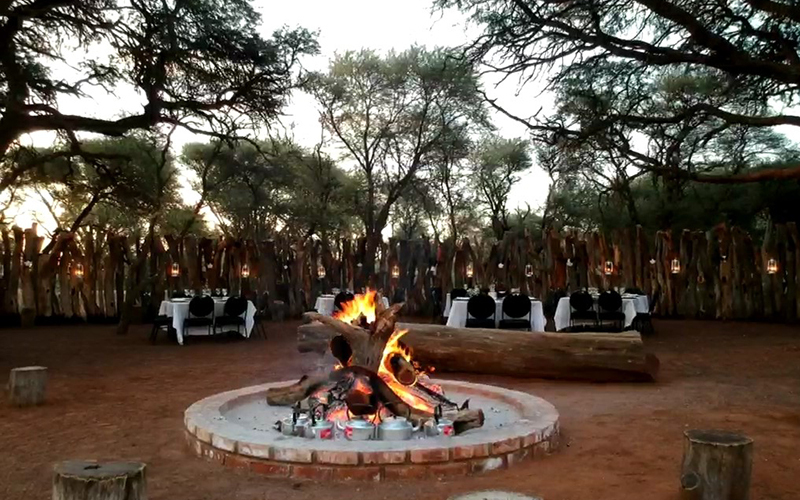 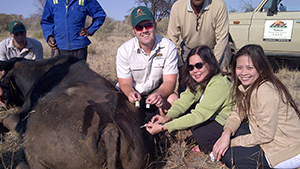 The most Memorable day of your life will be your Wedding Day at Mattanu Private Game Reserve. 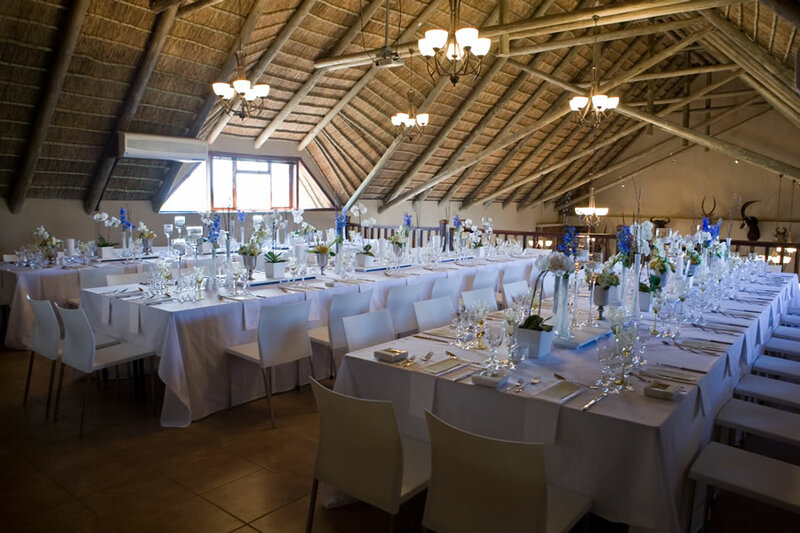 We are honoured to host this special event. 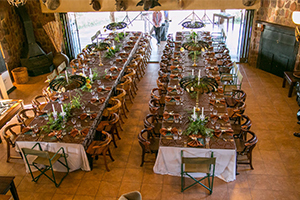 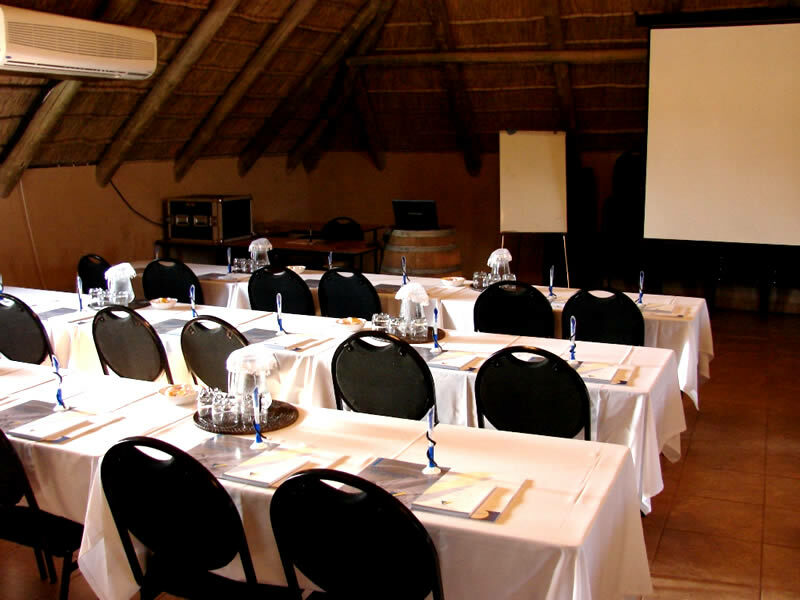 Main lodge seating arrangement with stoep area. 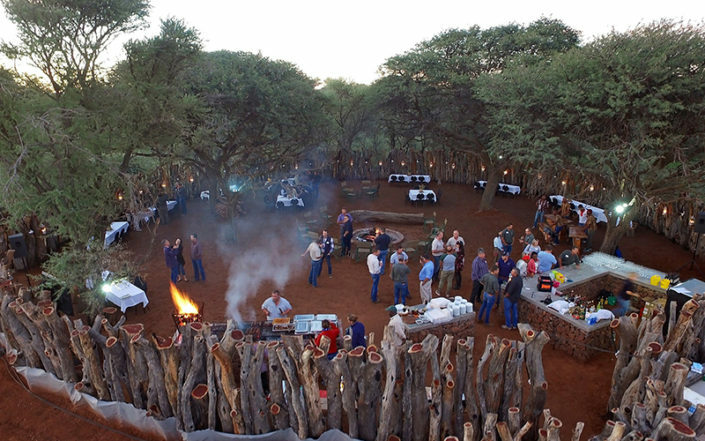 Stretch tent between boma, lodge and suite on outside. 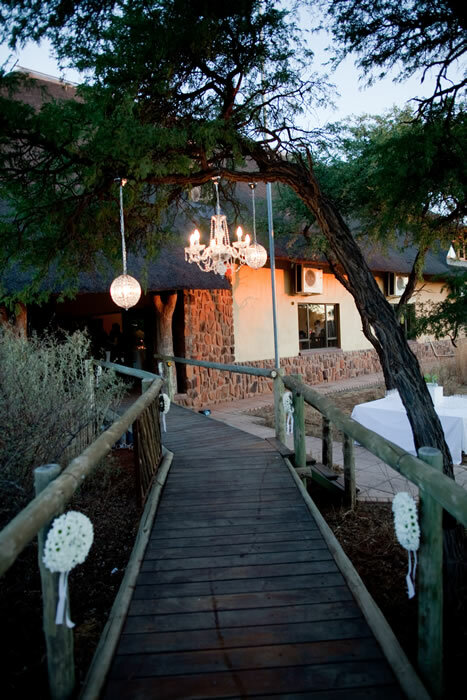 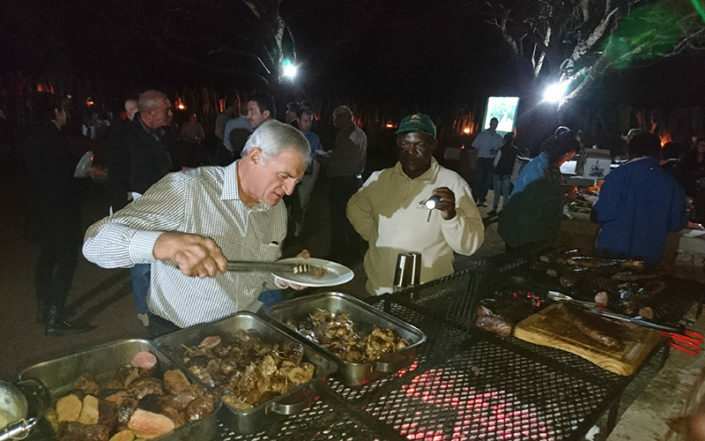 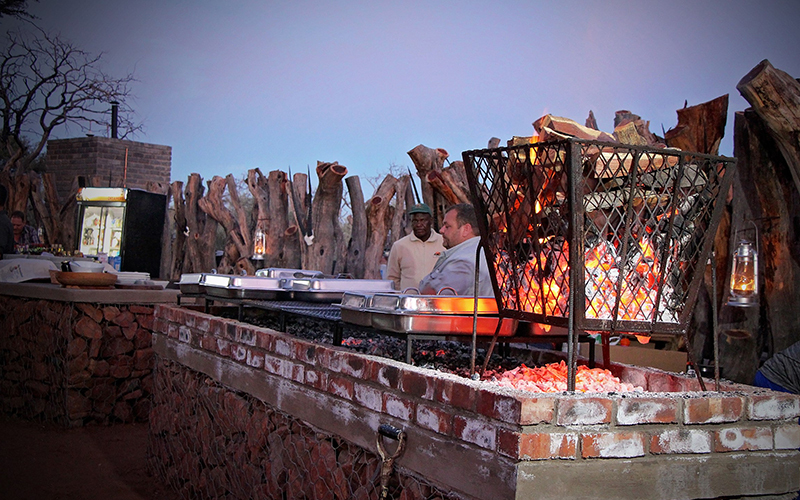 This includes the stoep as dance floor, main lodge as lounge area and boma area. 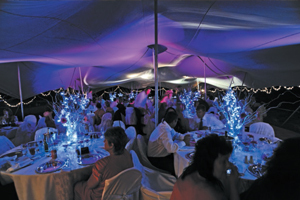 Auction venue with outside caterers and bar service. For more information, download our Wedding Packages brochure.